The Fairboard would like to thank everyone that made the 150th Jackson County Fair a HUGE success. It was a group effort by 4H & FFA families, business & individual sponsors, volunteers, workers, vendors, and everyone that attended. We hope you'll continue to support the fair for many years to come! WELCOME TO THE 2019 151st JACKSON COUNTY FAIR! 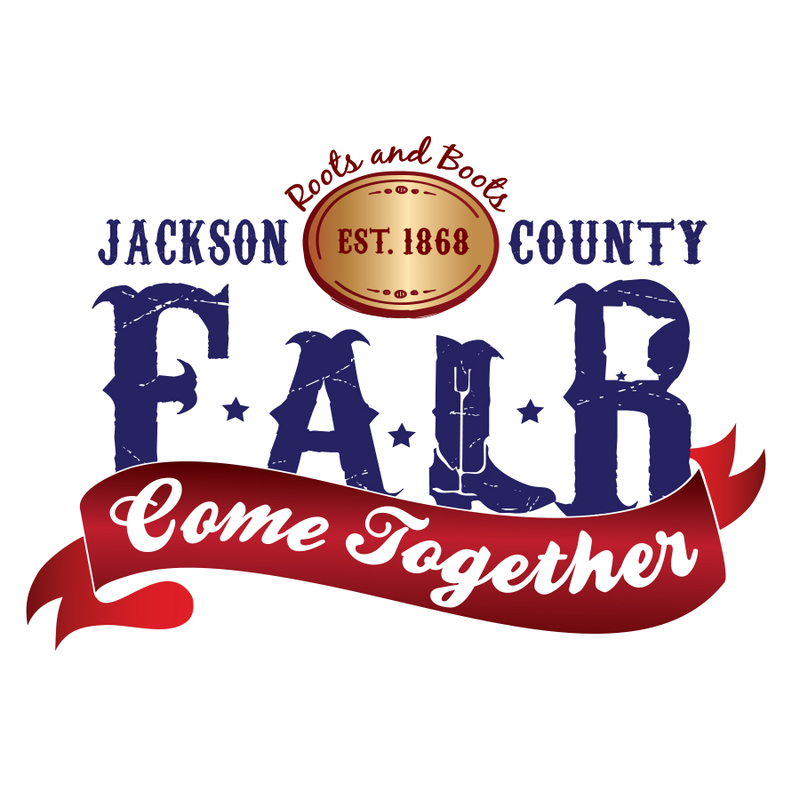 Come Together for the 151st Jackson County Fair! Make sure to check out the BIG Grandstand Events. There will be a Free Stage with various entertainment & displays. Make your plans to join us at the Fair!